← SK8RATS Bracelets are here!!! 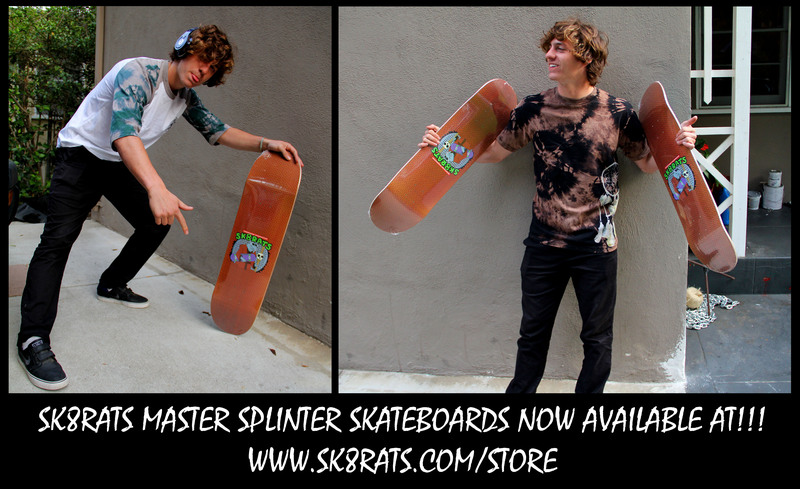 CK1 modeling the new SK8RATS Master Splinter Boards! Check them out on the online store! 1 Response to SK8RATS Master Splinter Boards!! !